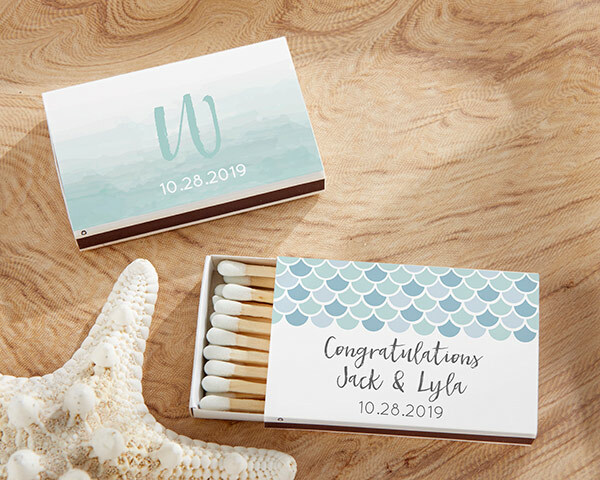 Our Personalized Matchbox favors are a great addition to your seaside-themed wedding or bridal shower. 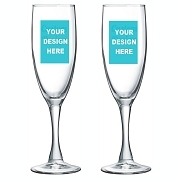 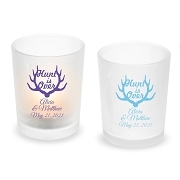 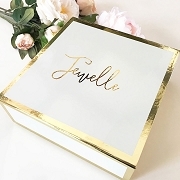 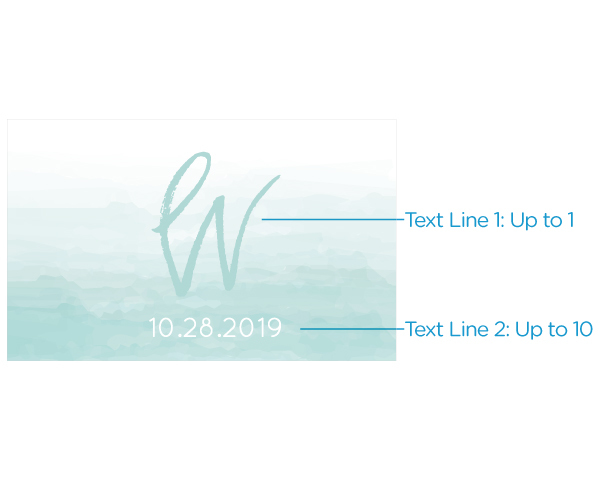 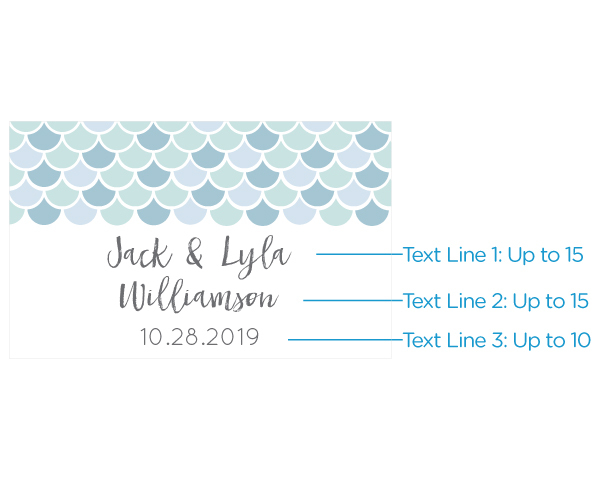 Featuring two unique sticker designs—one inspired by mermaid scales with a light and dark blue palette and the other design showcasing a monogrammed initial on a delicate watercolor background—both can be customized with your own text. 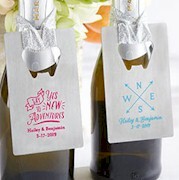 A favor favorite, these white matchboxes are practical and cost-conscious.